We pride ourselves in giving our clients quality workmanship, value for money, first class attention to every detail and all our work is guaranteed. You will find that here at Jenks Decorators we use only the best quality materials - i.e. Dulux, Crown, Farrow & Ball and all other leading designer brands. 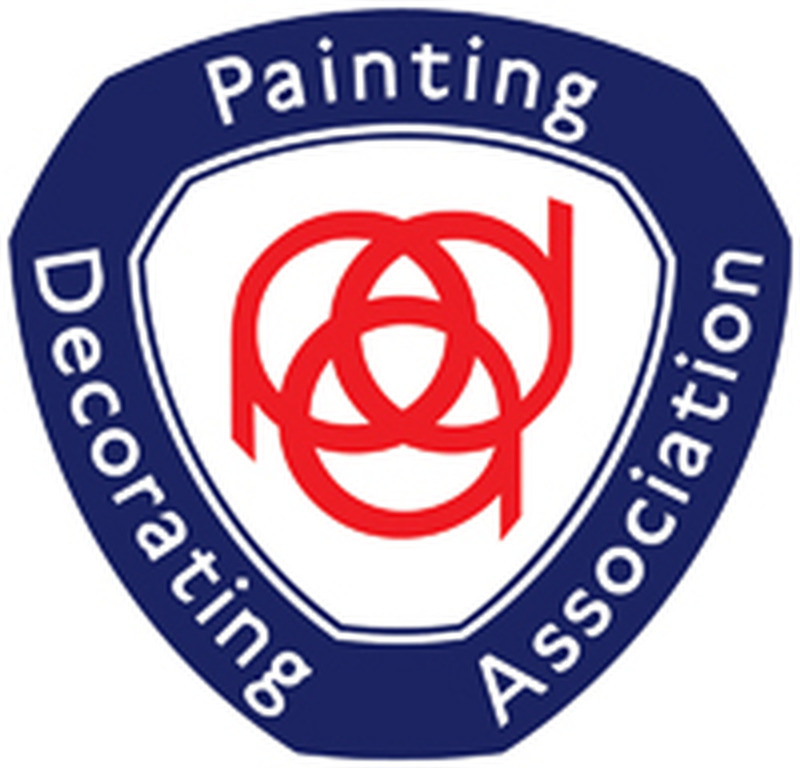 My aim is to work in conjunction with all my clients to achieve the right results for their decorating needs, whether it might be freshening up the lounge, or a complete external redecoration, everything is covered. We cover all aspect of decorating, from interior to exterior. Covering Stockport, Denton, Hazel Grove, Cheadle, Wilmslow, Knutsford and surrounding areas. Jenks Decorators is a family run business with well over 40 years of experience! In that time the company has built up a large portfolio of genuinely satisfied customers. My aim is to work in conjunction with all my clients to meet their decorating needs, whether it be freshening up the lounge, or a complete external redecoration, everything is covered.